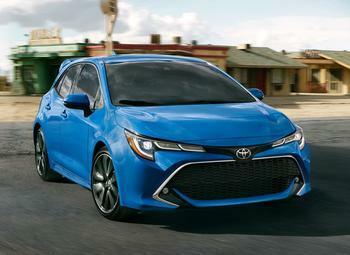 Toyota is recalling about 3,400 model year 2019 Corolla Hatchbacks. The torque converter in the Continuously Variable Transmission (CVT) could fail, resulting in a loss of motive power increasing the risk of crash. Toyota is currently obtaining parts to replace the Direct Shift-CVT with a new one containing a new torque converter not affected by this issue at no cost to customers. Owners of all recalled vehicles will will be notified by first-class mail. The recall is expected to begin in mid-February.